Though polo is commonly associated with Britain and South America, the sport also enjoys a strong following in the United States. 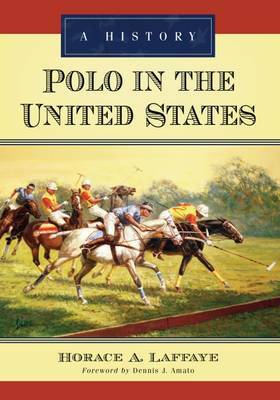 This comprehensive history describes the evolution of polo in the U.S., from its beginnings in a New York City riding academy in 1876 to the 2010 Open Championship held in Florida. The principal early players and the first polo clubs are covered, as is American participation in the Olympics, polo at universities and colleges, women's polo, indoor polo, and polo in the military. Additionally, chapters also examine polo in the arts and in literature.